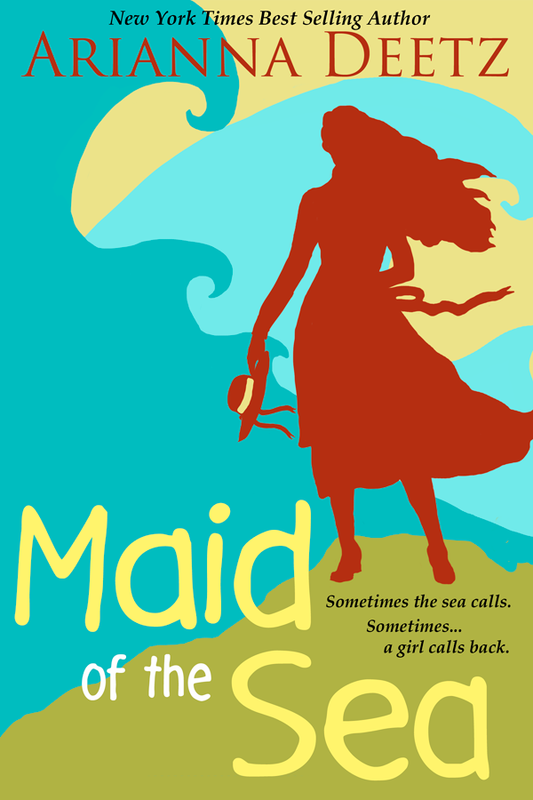 Camille's Cover Art: Maid of the Sea; does the sea call her or does she call the sea? Maid of the Sea; does the sea call her or does she call the sea? This cover invokes the power of the sea, and it's connection with a young woman. Does the sea call to her, or does she call to it? Suitable for historical, mainstream, regional, and paranormal stories where the magic is based in nature or female power. NOTE: this cover has a potential sequel in the brand-matched cover Song to the Sea.